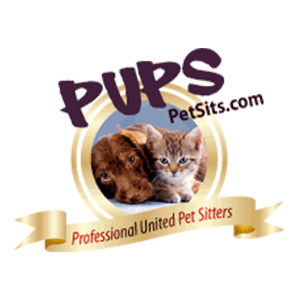 The best option for the comfort of your pet. If you’re interested in your cat’s well-being and your own peace of mind while you’re away from home, in-home cat-sitting is the way to go. Cats are territorial creatures who don’t react well to change. They are homebodies, preferring the comforts and routine of their own environment as opposed to the strange smells, sounds, and setting of a caged boarding facility. At Brooklyn Cat Sitting, we strongly recommend in-home care. 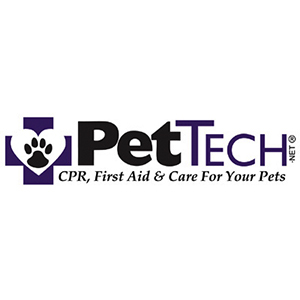 We’re insured and bonded as well as pet first aid and CPR certified. 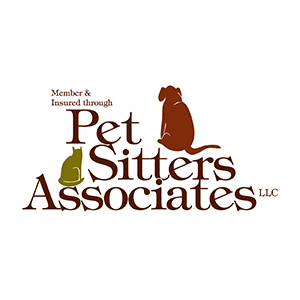 Our sitters bring a pet first aid kit to every visit, no exceptions. We've worked with geriatric and special-needs felines, and we specialize in cats—and only cats—to give your feline friend the attention they deserve. We meet with every cat and owner prior to the owner’s departure in order to get the best sense of what both will need. "I couldn’t have been more delighted to find Brooklyn Cat Sitting and to meet Kaitlin when she came to visit us for the consultation. Both of our cats have some idiosyncracies: Kaitlin immediately put them at ease, and treated our shyer cat, Peepers, with so much tenderness, coaxing her from under the bed. I discovered two heart-shaped photos of the cats on our refrigerator when we got home, along with handwritten notes about their days. This kind of care and attention means so much, especially in this day-and-age of automated-everything. I highly recommend Brooklyn Cat Sitting and am so glad to have them in the neighborhood."